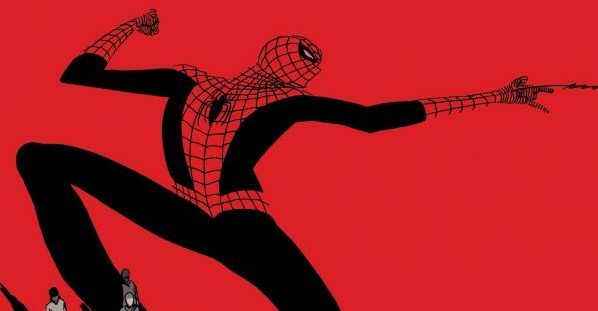 Marvel Comics Universe & Amazing Spider-Man #801 Spoilers: End Of An Era After 10 Years Of Writer Dan Slott With A Fresh Start On The Horizon! Preview! Is this your FF? I am intrigued. 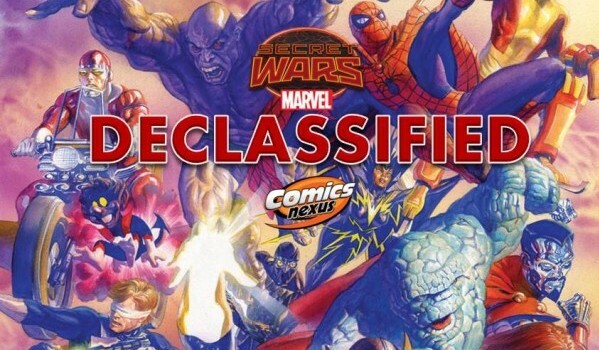 Secret Wars Declassified Week 28: SS & HH Bye-Bye!! Silver Surfer will ride again! Rick Remender's final bow. 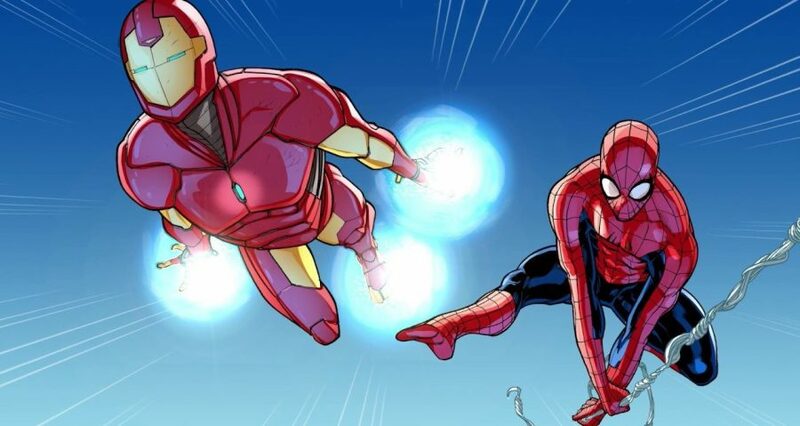 Secret Wars Declassified: Week 4 Of Marvel Comics’ Event Tie-In Series Reviewed In Full! So, Are You Keeping score? 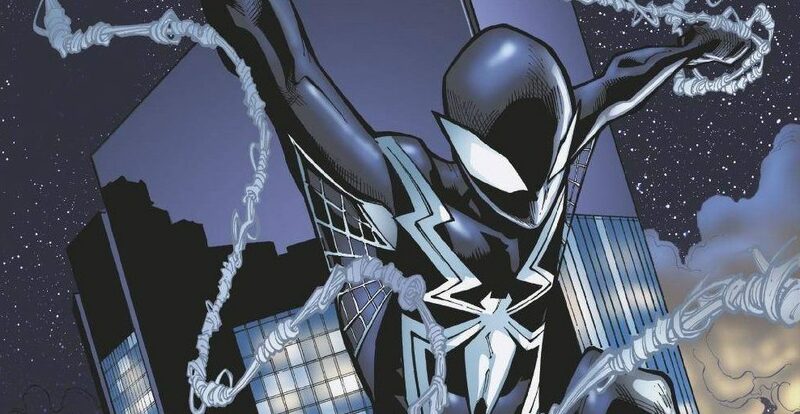 Marvel Comics’ Review & Spoilers: Amazing Spider-Man #16 By Dan Slott, Humberto Ramos, Victor Olazaba & Edgar Delgado; A Spider-Verse & Secret Wars Free Issue! 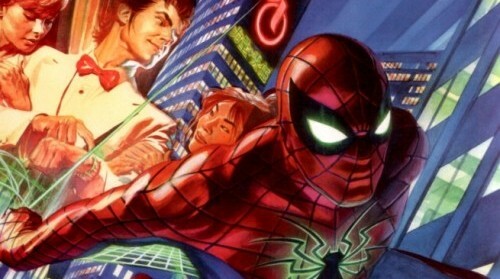 The last stand on what was a Spider-Girl World...and Spider-Man and Ms. Marvel team up, but who cares? SPIDER-GIRL! 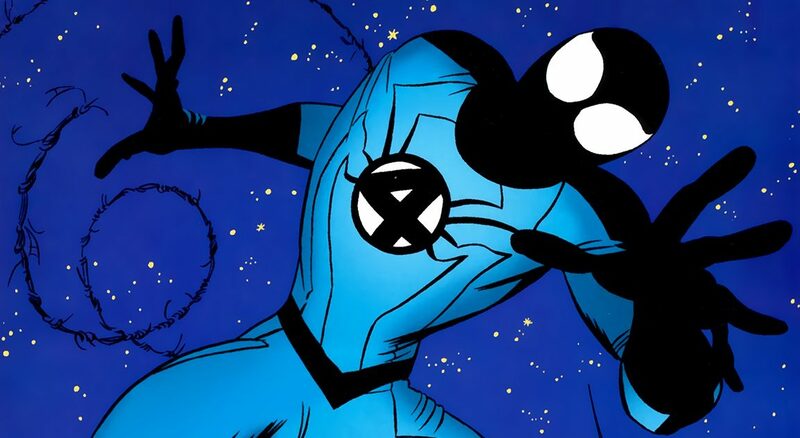 Ock is back! And in 2099! Black Cat spells bad luck for the Amazing Spider-Man! Beginning of a new era or continuation of an old one? Two BIG reveals for Original Sin. WOW! Silver Surfer gets superior and ginchy! 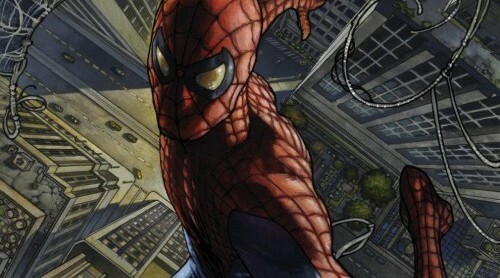 Did the Superior Spider-Man just get even more Superior?